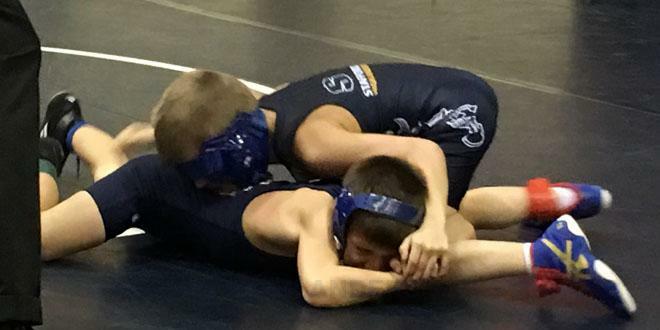 The Virginia Wrestling Academy (VWA) is open to Select Wrestlers ages 10 and up. 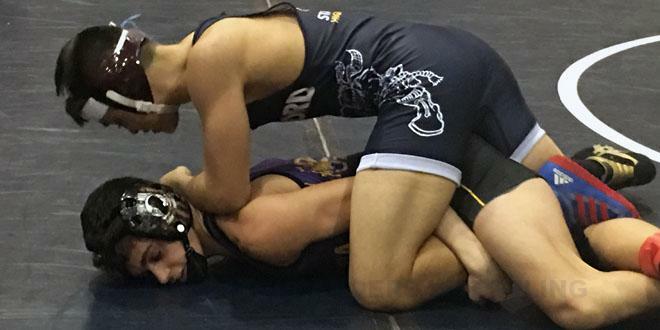 To enter the VWA, wrestlers should have at least 3 to 4 years of wrestling experience, and be ready for intense challenges in training to prepare for competitive wrestling tournaments. 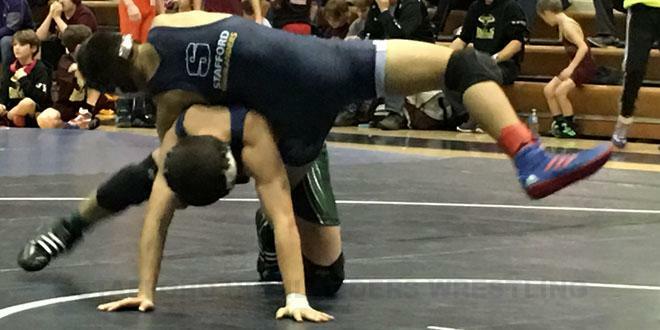 The VWA is geared toward readying wrestlers to hit the ground running at the start of high school and beyond. 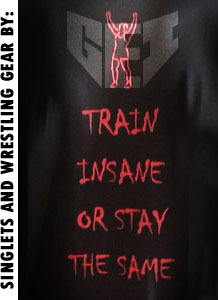 This includes the development of advanced wrestling techniques as well as mental and physical toughness necessary for success in highly competitive wrestling tournaments at the state and national levels. To enter the VWA, wrestlers should have developed an internal desire for the sport of wrestling that transcends parental encouragement. In other words, the wrestler needs to love it and want it themselves. 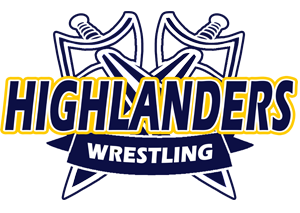 Team registration/season dues are ($450.00) which include: Various tournament fees, Training Facility fees for 1 October through 31 March , USA Wrestling individual insurance, USA Wrestling card, Team T-shirt. 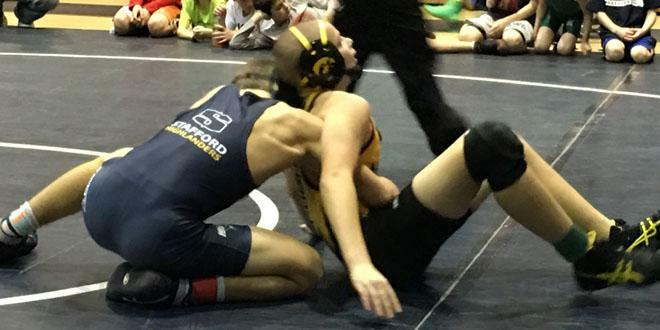 Use of a team Singlet requires an additional $75.00 cash/check which will not be cashed and will be destroyed or returned at the End of Season with return of the Singlet. Payment of $450.00 is due upon registration. If this is difficult we will facilitate an initial payment of $225.00 or half of the balance due for more than 1 wrestler in a family. The follow-up payment of the remaining balance (e.g. $225.00 for 1 wrestler) is due 7 January. ATTENTION!!!! Physical space is limited and registration may end due to capacity. 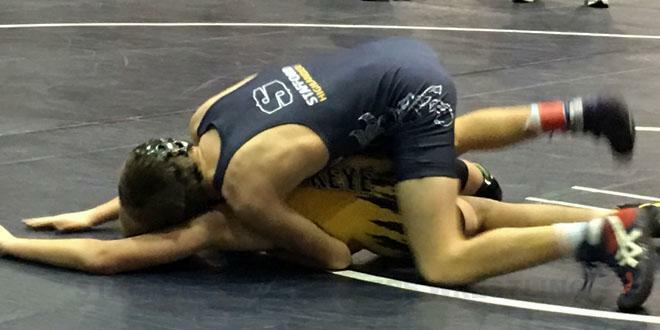 TO ENSURE YOUR WRESTLER’S ROSTER SPOT – ELECTRONIC PAYMENT IS BETTER!!! . The VWA dues include various select tournament fees. Our initial goal is to pay the way for wrestlers to attend at least 4 major tournaments. With additional fundraising, this can be increased. Beginner wrestlers with less than 4 years of experience or younger than 10 years old should not register here. 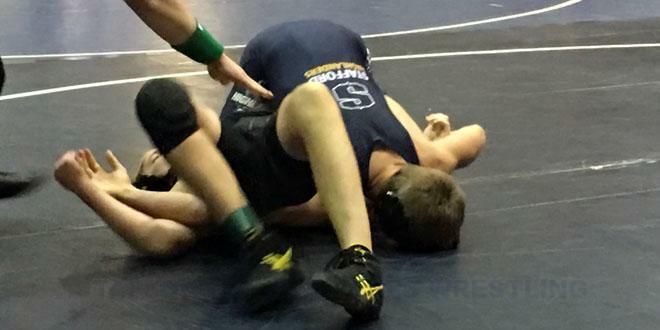 However, 8th graders should register here regardless of experience if they wish to properly prepare for wrestling the next year in high school. 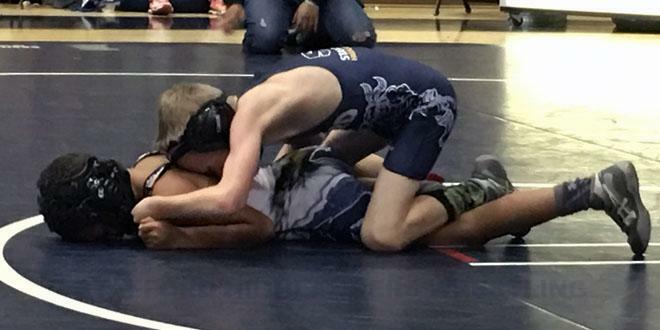 Prior to registering wrestlers, parents should contact us by emailing vawrestlingacademy@gmail.com or call 831-917-6860. You can pay electronically near the bottom of this page by clicking on the link to our Square site. There will be a small additional fee for the convenience of using Square. After paying please return to this page to complete the registration process by clicking on the link to our Google Forms registration form. If you choose pay by check you can register electronically by clicking on the link to our Google Forms registration form or register with paper onsite at our training facility (the old way). Check/Money Order/Cash and paperwork should be brought to our facility on Monday October 1st from 5:30pm to 8:00pm or any training session in October. Registration by check / money order / cash is only considered complete once payment is received. Please make checks or money order payable to VIRGINIA WRESTLING ACADEMY. Beginning October 2nd, VWA practices will be held Tuesdays & Thursdays from 6-8pm and Saturdays 10:00am-Noon. Information will be forthcoming for VWA participating tournaments. 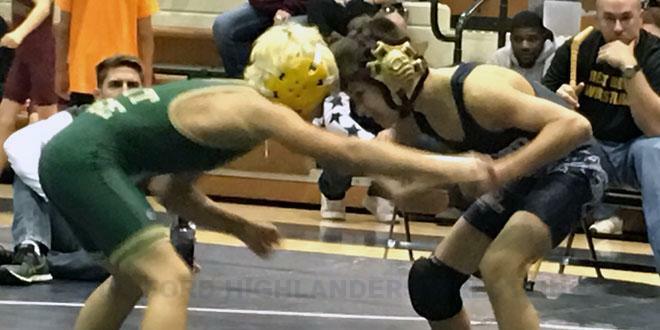 Tournaments will be posted on the calendar viewable on the main page of this website and socialized on Facebook at the Stafford Highlanders Wrestling Club group site. 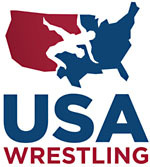 IF YOU PLAN TO COMPETE IN FREESTYLE AND GRECO ROMAN NEXT SUMMER, LET US KNOW DURING REGISTRATION. 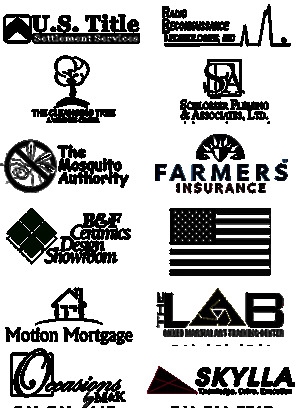 We use USAW with their insurance, and offer a combined Folk Style and FS/GR Card. 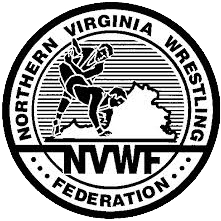 (We will purchase your $15 Folk style Membership which will be good for all USAW sanctioned folk style events (required for NVWF/CAWL) in Virginia. If you sign up for the Spring Session starting 1 April – 30 June, and wish to compete, we will purchase your Full Membership, which will allow you to participate in events in “all styles and levels” (local, state, regional, and national)), is available upon request. If you have already purchased your USAW Membership, we can reimburse or credit your account. Step 1) CLICK ON LINK HERE to pay electronically using our Square Store. PLEASE RETURN TO THIS PAGE TO COMPLETE THE REGISTRATION PROCESS at Step 2 below! Step 2) CLICK ON LINK HERE to submit your wrestler’s registration information using Google Forms. Step 1) CLICK ON LINK HERE to submit your wrestler’s registration information using Google Forms. Step 2) Bring your Cash or Check/Money Order (made payable to VIRGINIA WRESTLING ACADEMY) for $450 (or $225 if paying half now and the other half by 7 January 2019) to the training facility. *** If you encounter any problems please contact us at vawrestlingacademy@gmail.com.